Do you want to do event photography? These are important tips on how to do quality event photography. Before the day arrives, you need to gather your equipment so that you have plenty of storage on your camera and all of the filters and extra items to make each picture stunning. 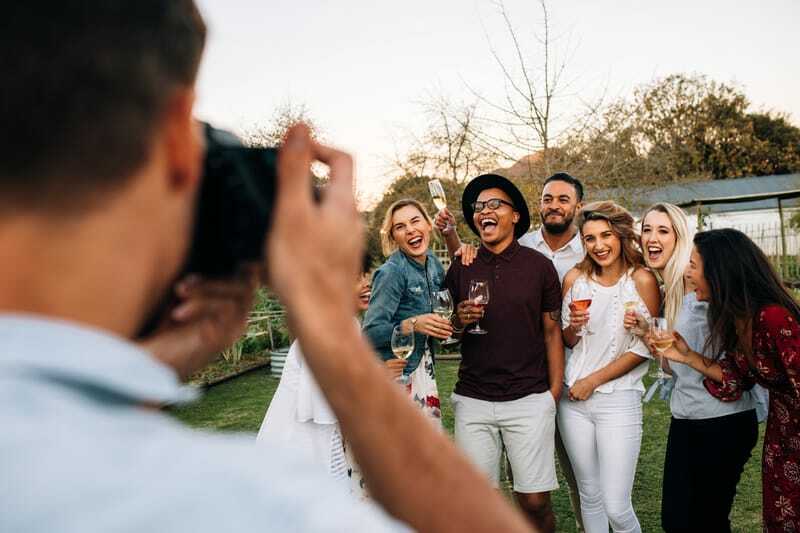 The following are only a few of the tips and tricks that you can use when taking photos at a birthday party, a corporate event, or another celebration. Try to take a few pictures of groups of friends, family members, and of the guest of honor soon after the party begins. As more people arrive, smaller groups will tend to form, which means that it could be challenging to take pictures of everyone together. Get a few random pictures of family members while they are sitting or talking with each other, and photos of any groups of children so that parents can get copies. While you’re walking around and mingling with the people who are at the party, snap a few pictures of the people, decorations, tables, and the atmosphere without anyone knowing. These are often the best pictures that you can take. 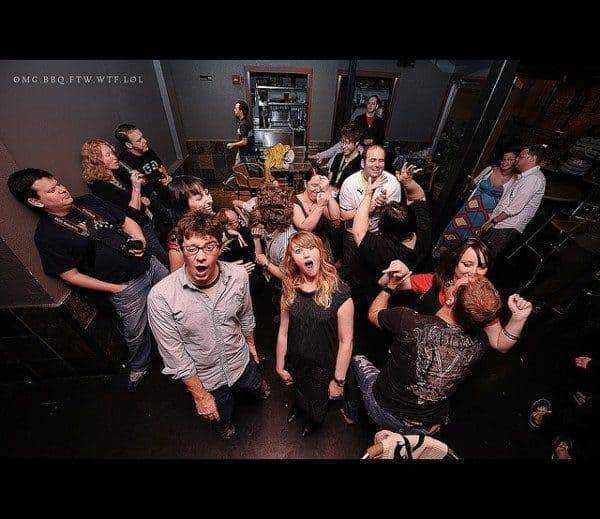 You can capture the true emotions of the people who are at the party and the details that are on display when you don’t even try to line up a perfect picture. 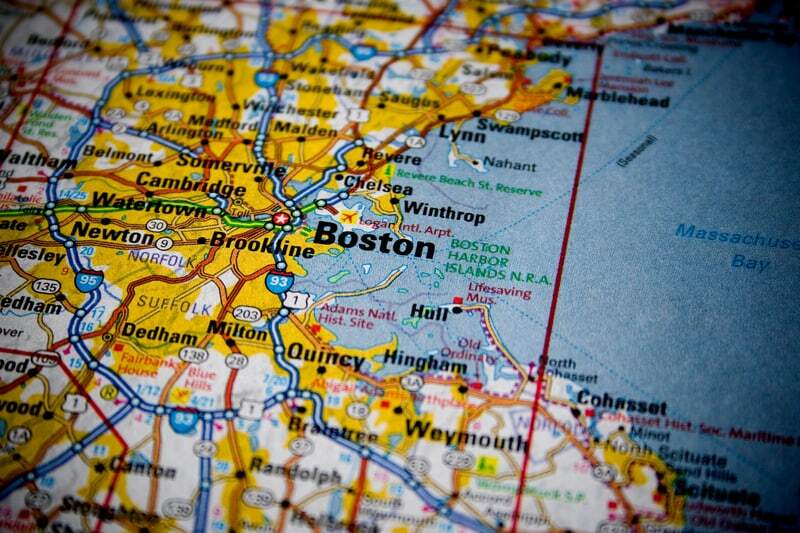 If certain events are supposed to take place at specific times, then you need to know when these will take place at the party so that you can take pictures. Try to take a few photos before the event, during the event, and then of the aftermath of the special time. Take pictures at different angles, zooming in and out so that you get images of everything that takes place and of all of the people who are taking part in the event. Get the equipment that you’ll need a few days before the party. A camera bag is an excellent item to have if you don’t already own one. You can keep your camera, lens covers, and other things that are needed in one place. 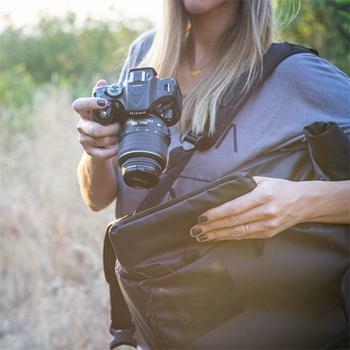 Try to find a bag that has a padded shoulder strap and is easy to carry so that you aren’t going back and forth to get your equipment while walking around the party taking pictures. Avoid leaving your gear lying around to prevent it from getting stolen or damaged. Photography doesn’t always have to be exact. Some of the best pictures are those that are taken without anyone knowing. If you have all of your supplies together and you pay attention to your surroundings, then you can capture images that will be remembered for years. If you need any party planning or decorating tips, either as the photographer or organizer, check some of out our articles!